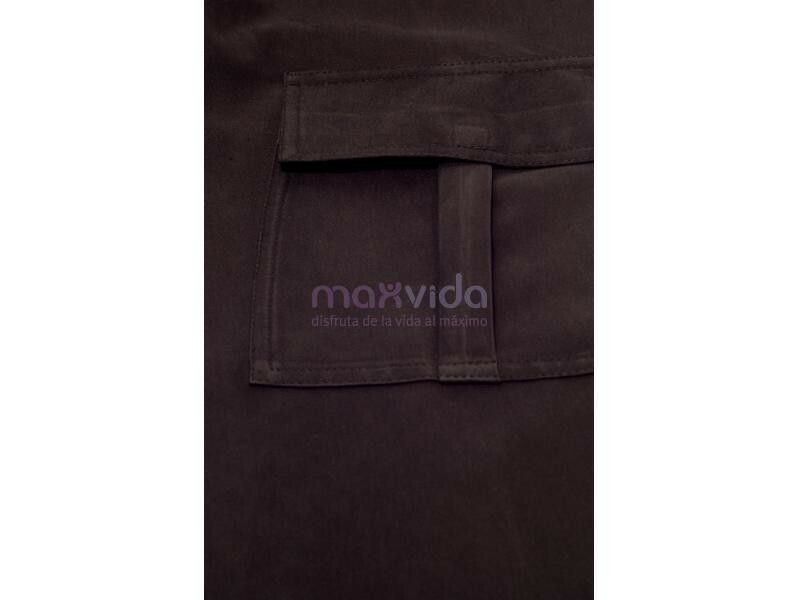 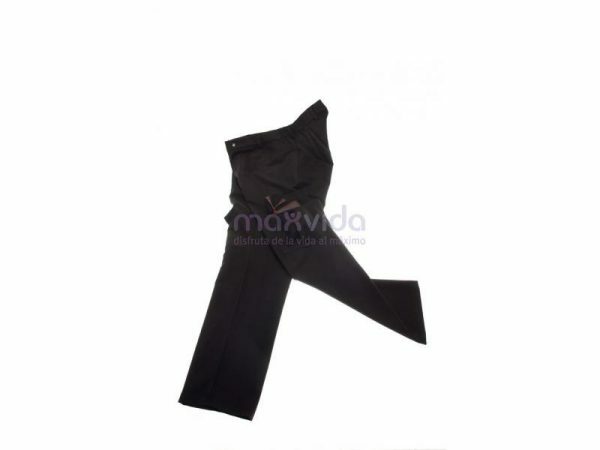 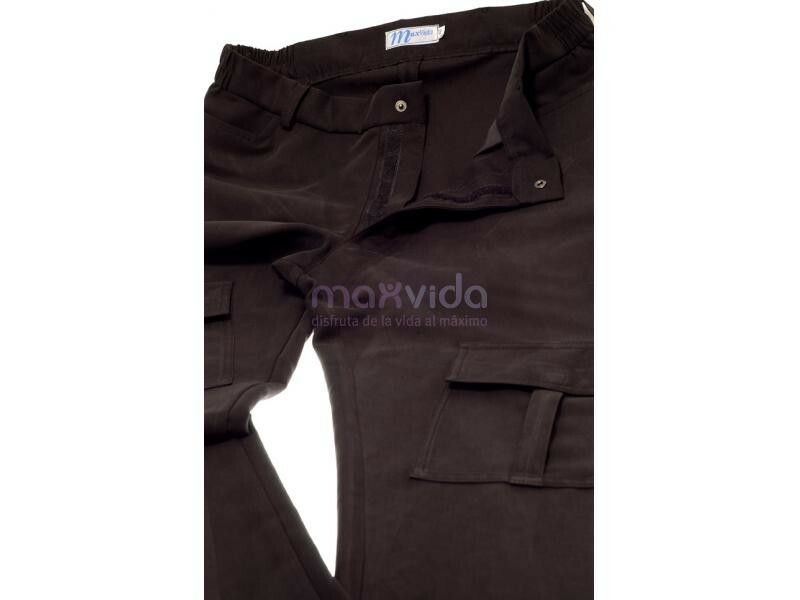 Smart black trousers, modern design for a comfortable fit. 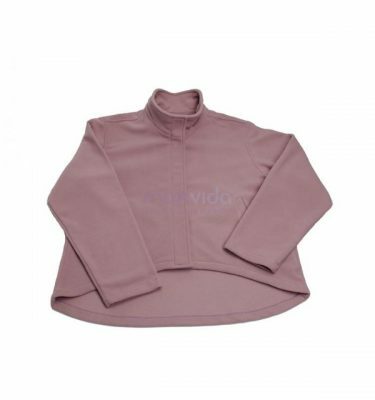 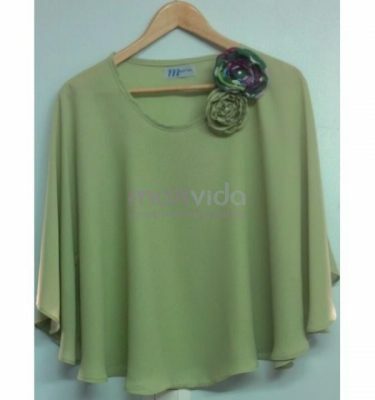 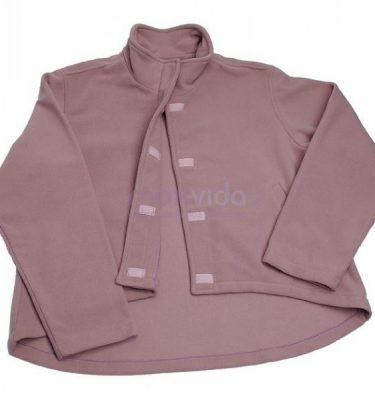 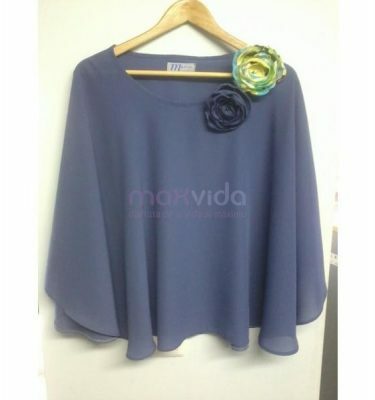 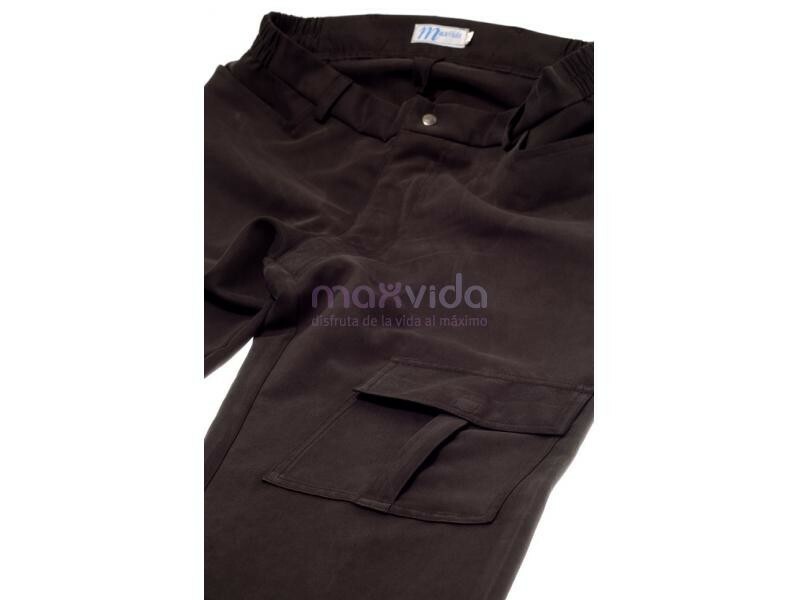 Made out of a soft polyester-viscose fabric which is machine lavable. 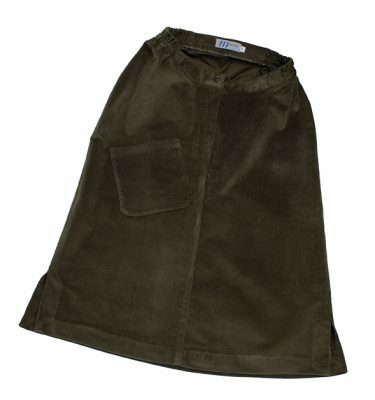 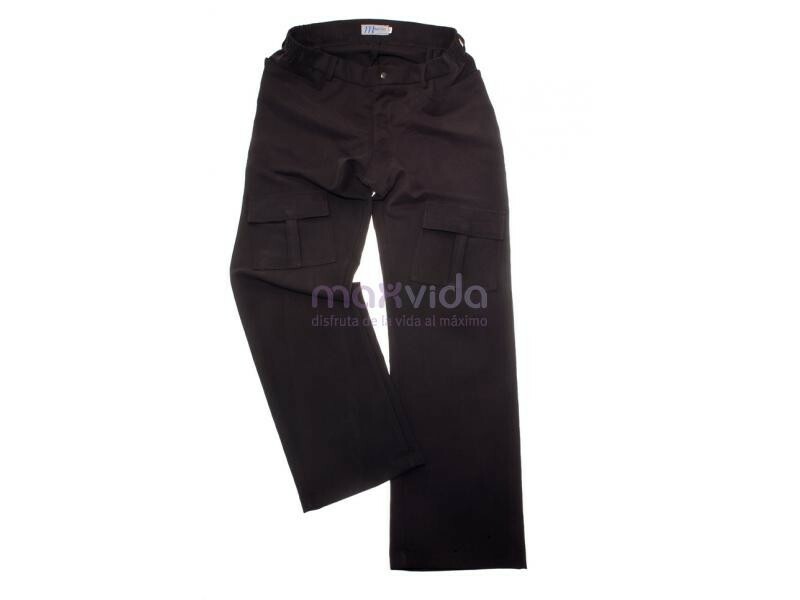 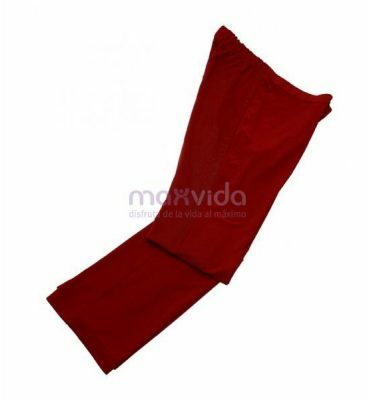 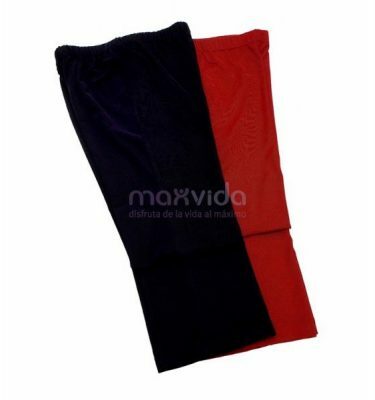 • Accessible plaston pockets with flap on the superior part of the thigh.